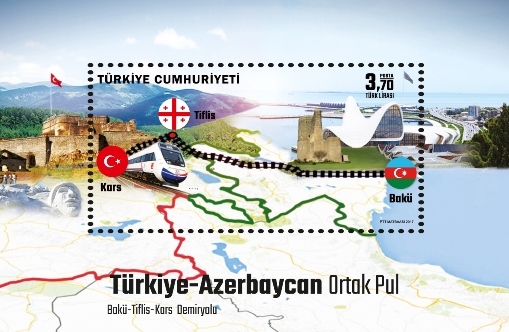 The signing ceremony of the postage stamp issued jointly by Azerbaijan and Turkey and dedicated to the opening of the Baku-Tbilisi-Kars railway was held at Azerpost LLC. 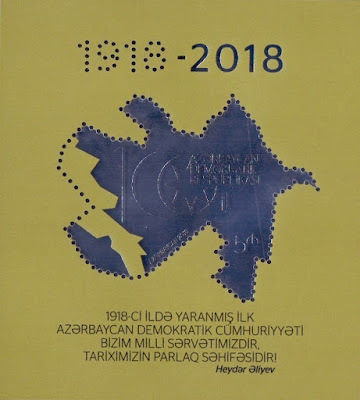 The event was attended by representatives of the Ministry of Transport, Communications and High Technologies of the Republic of Azerbaijan and the Turkey’s National Post and Telegraph Directorate. Greeting the guests, Tahir Mammadov, the representative of the Ministry of Transport, Communications and High Technologies said the Baku-Tbilisi-Kars railway line will also be of great importance in postal transportation. 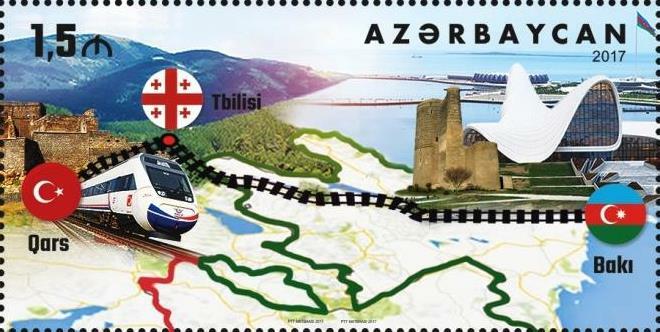 He expressed gratitude to the to the Turkey’s National Post and Telegraph Directorate for the initiative to issue a postage stamp dedicated to the Baku-Tbilisi-Kars railway. Deputy Director of Turkey’s National Post and Telegraph Directorate Gurbuz Akbulut spoke about the economic advantages of the Baku-Tbilisi-Kars railway. The railway line will not only serve to increase the passenger and freight traffic, postal transportation, but also contribute to the stability and prosperity of our countries in the global context, he said. 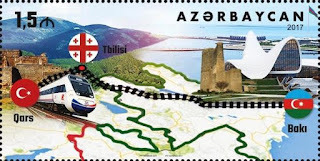 Then the postage stamp dedicated to the opening of the Baku-Tbilisi-Kars railway line was signed and presented to the audience. Thus, the postage stamp was put into circulation. 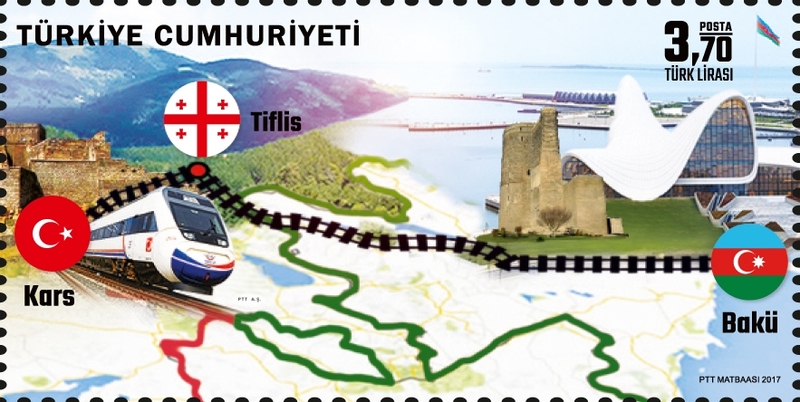 The postage stamp was printed by Turkey’s National Post and Telegraph Directorate. 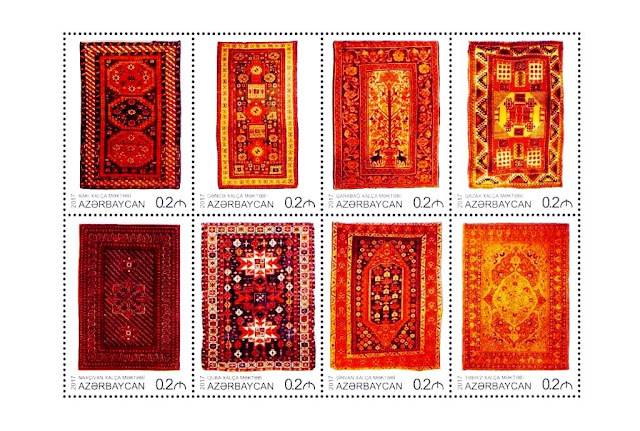 The print run of the stamp is 10,000 copies, block size: 115x75 mm, stamp size: 76x39mm.